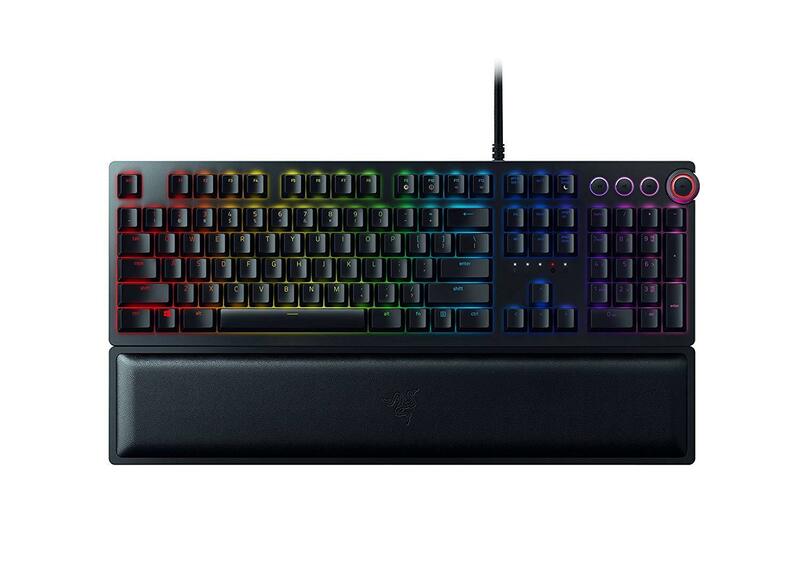 The best optical keyboard for gaming you can buy right now is the Razer Huntsman Elite (See it on Amazon). 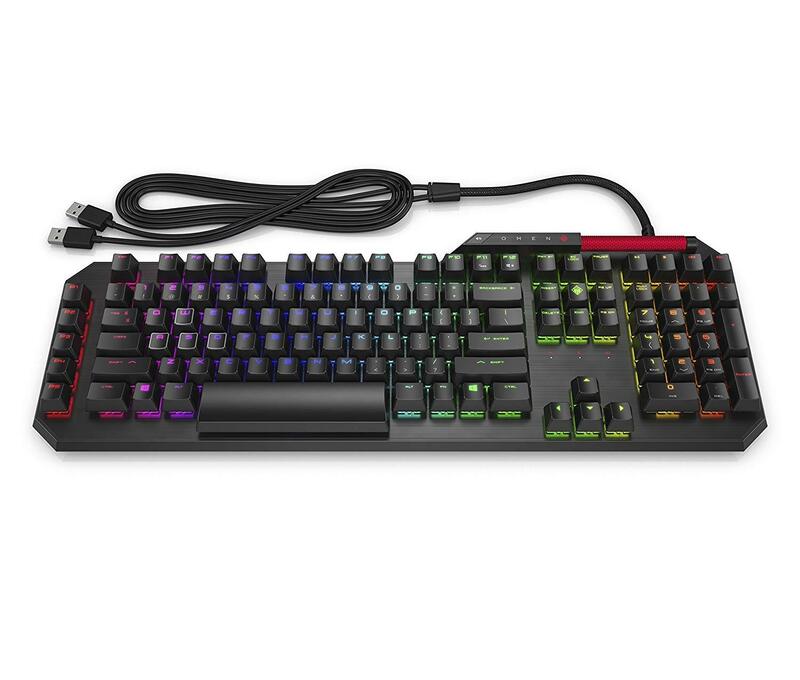 It’s got everything you could possibly want from a flagship $200 keyboard, including tank-like build quality, a nifty volume wheel, fancy RGB lighting, and of course, high falutin’ optical switches. If you’re not sure what an optical switch is, it’s actually quite simple. Instead of a using a mechanical switch mechanism where a moving part rocks back and forth when tripped, optical keyboards use lasers. That’s right, friggin’ lasers. When you press down on a key it breaks a beam of light, thereby triggering a key press. Though it’s cool to think, “holy cow I’m typing with lasers,” there are some benefits to using an optical switch versus a purely mechanical one. Optical switches can theoretically register keypresses faster than a mechanical switch, and since there are less moving parts, they are generally more durable too. Whether or not you can feel the additional speed of the switch is up for debate, however. So far we’ve reviewed a handful of optical keyboards, and based on our hands-on testing here are our picks for the best optical keyboards. TL;DR – These are the best optical keyboards for gaming. 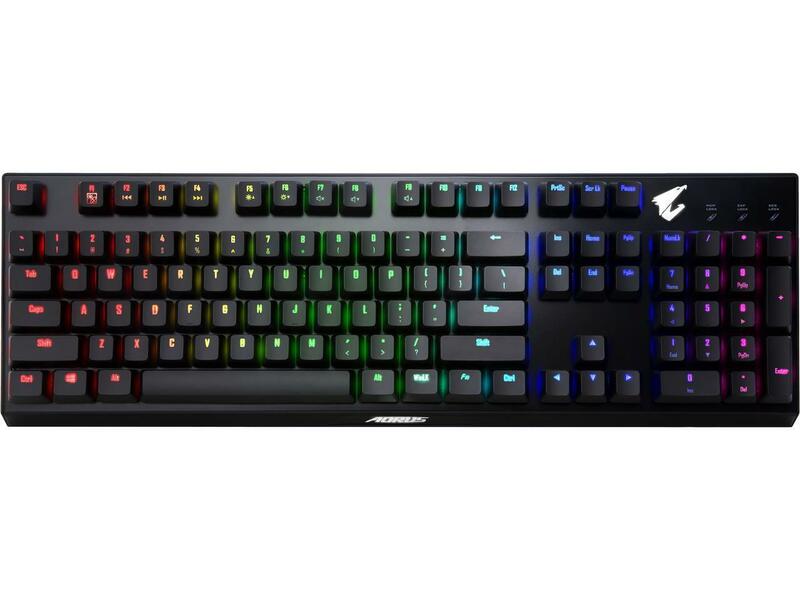 The Gigabyte Aorus K9 is a great choice for an affordable optical keyboard. 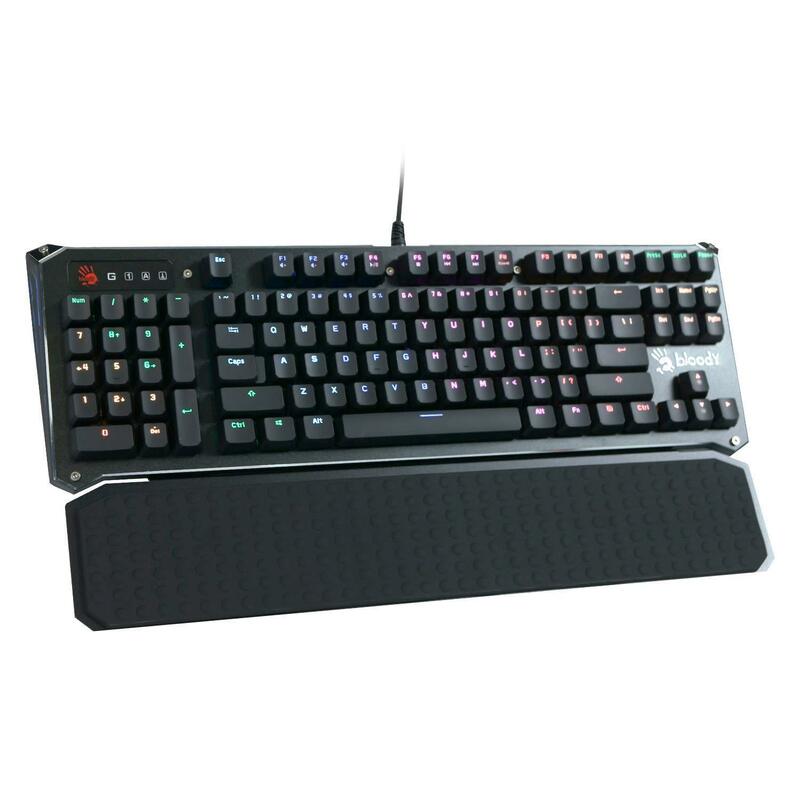 That doesn’t mean it’s cheap: it’s still more than a comparable tier mechanical keyboard, but among its peers, at $130 (street) it’s affordable. Best of all, it goes on sale a lot, so there’s a good chance you can grab it even cheaper. The Bloody B945 isn’t the best optical keyboard, but its unique “reverse numpad” design landed it a spot on this list nonetheless.